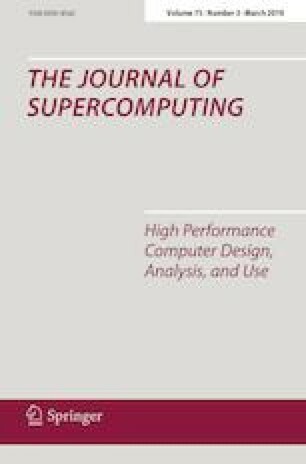 This paper presents an implementation of one of the most up-to-day algorithms proposed to compute the matrix trigonometric functions sine and cosine. The method used is based on Taylor series approximations which intensively uses matrix multiplications. To accelerate matrix products, our application can use from one to four NVIDIA GPUs by using the NVIDIA cublas and cublasXt libraries. The application, implemented in C++, can be used from the Matlab command line thanks to the mex files provided. We experimentally assess our implementation in modern and very high-performance NVIDIA GPUs. This work has been supported by Spanish Ministerio de Economía y Competitividad and the European Regional Development Fund (ERDF) Grants TIN2014-59294-P and TEC2015-67387-C4-1-R.